A wedding is the most important day of one's life, but it can also be one of the most stressful, due to the tension of planning. Aso Ebi Planner can relieve you of that by taking care of the planning of your wedding or special event. They can design your wedding to the smallest detail to make sure that the event goes smoothly. Aso Ebi Planner gets you everything you need for your wedding, including clothing. They provide both English and traditional Nigerian attire for you and your family. They are definitely the first choice for when it comes to the arrangement and organisation of a dream wedding or event. They work towards making your special day elegant, to relieve you of any tension and stress in the lead up to it. Aso Ebi Planner is known for its ability to plan and organise events, parties and weddings and to make the ceremony go perfectly. The company has a great record of successfully planned parties, weddings, showers, exhibitions, entertainment shows, seminars and conferences. 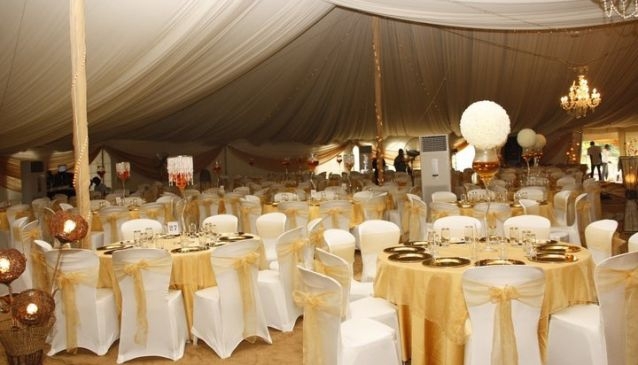 Aso Ebi offers not only wedding planning but also event management and party planning services. The main services provided by Aso Ebi are wedding services, corporate events, event management, christening ceremony planning and wedding anniversary planning.